Advances in technology in general and the advent of faster computers, better software and the Internet in particular have turned every aspect of publishing inside-out. The past couple of decades have witnessed radical change in the world of book publishing. Nothing has been left untouched, from how books are researched, written, designed, submitted, printed and proofed to how they are marketed, purchased, delivered and even how they are read. Many people I speak with in and out of the publishing industry lament these changes, but I am not one of them because I believe readers have benefited the most from this technological tsunami. Today, we readers have at our fingertips access to the broadest selection of Civil War titles we have ever enjoyed. We can order them from catalogs, purchase them in brick-and-mortar stores and at battlefields, buy directly from publishers, authors, or online stores with a few clicks. We can even download them into our reading devices. We can read them in traditional print, listen to some on audio, or access them through digital handheld devices or on our home or office computers. The breadth and depth of the subject matter has never been richer. 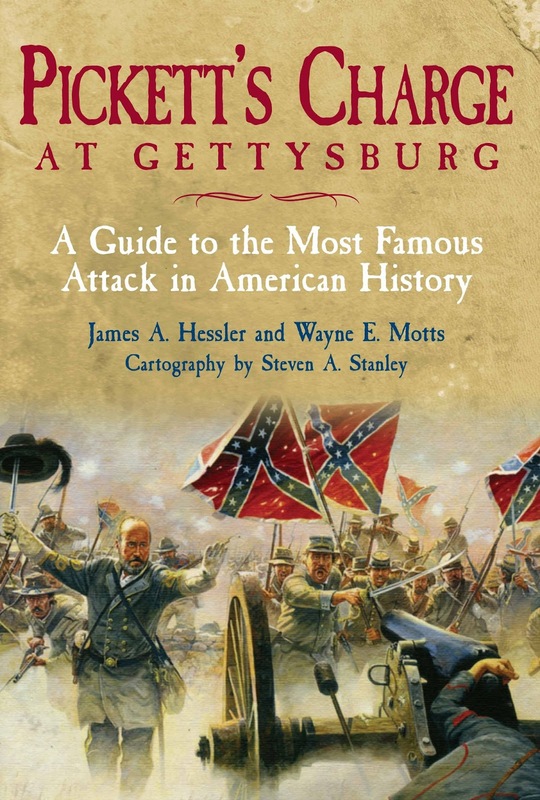 Indeed, the giant smorgasbord of titles at which we feast adds credence to the slogan “So many books, so little time.” Gettysburg continues to overwhelm, but many of the titles on that well-tread subject break new ground. 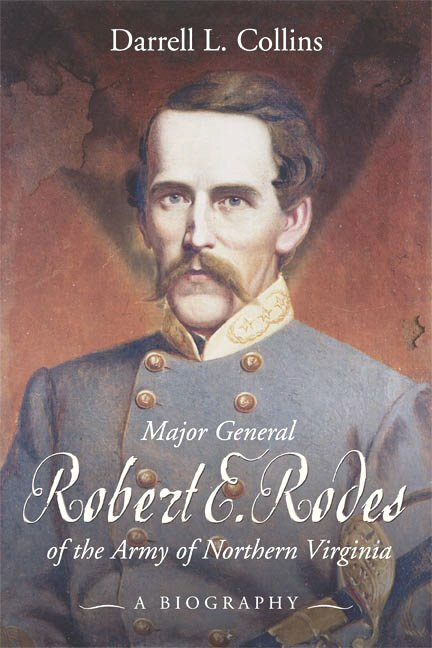 The Western Theater is finally getting some of the attention it deserves with fresh studies on Shiloh, the battles around Atlanta, Stones River, and a wide variety of books on the various commanders and regiments that made it all possible. Even the Trans-Mississippi Theater, the war’s redheaded stepchild, has been the subject of new studies. Indeed, no category under “Civil War” is lacking for new books. This plethora of titles is the result of Internet-related technologies that have made research substantially easier, and cheaper, and the desktop publishing and its related software and spin-offs that came along with it, all of which combined to remove most of the entry barriers into the publishing world. In the past, the only viable way to conduct adequate research was to personally visit the repositories of primary material (National Archives, Library of Congress, state historical societies, and so forth). Although I do not believe there is a substitute for personal research “in the stacks,” much of what we need is now available at our fingertips through the Internet. Entire books (including many of the hard-to-find regimental histories) are now available free online, as are the Official Records and many other databases, documents, photographs, roster data and genealogical sources. Combine this steep reduction in time and money regarding research with desktop publishing software that turns whatever you produce into at least something that looks like a book. The result is more books than you could ever read in your lifetime. The spigot really opened with the advent of print-on-demand (POD). Traditional printing injects ink into the paper and requires a sizable number of copies to make it worthwhile to set up the press (1,500 or higher). POD, however, is a high resolution copier that puts toner on the paper. With POD, you can produce a single copy or 1,000 copies, as needed. The expense per copy can get pretty steep, but there is no need to tie up thousands of dollars and warehouse space on inventory. In addition, POD quality has improved so dramatically over the past half-dozen years that most people can no longer tell the difference. The physical quality of a book, however, has no relationship to the quality of the research, the writing, the editing, the organization or the presentation. The merger of these technologies has been tremendous for readers of Civil War history. The rapid expansion of available titles, however, makes the Latin warning caveat emptor (“Let the buyer beware”) all the more relevant. Anytime something is easier to do, more people will do it. This is overwhelmingly true in two publishing areas: any fiction in any genre — and anything related to the Civil War. Without many of the traditional “roadblocks” in place, like agents, acquisition editors, developmental editors, copy editors, peer review, and so forth, it is more important than ever to exercise discretion before purchasing a book. If, in your opinion, the publisher and author have a good track record, a catalog description and announcement could be enough. Track records matter, whether it’s a car brand or a publisher. If this relationship is not present, and good research is important to you, then what’s in the bibliography? Is the book footnoted? Is the material edited well and presented in an attractive, organized readable format? Is the book indexed? Is it well written? Can you read an excerpt before purchasing it? What is important to you? This question is more important today than it has ever been. With all due respect to the giants of yesteryear, Civil War books (in terms of research, writing, design, printing, and binding) have never been better. Indeed, the best material (in a secondary sense) is being published right now. We are living through the golden age of Civil War publishing. Pull down one of your favorites from the 1940s, 50s or 60s, and compare it to one of your favorites of today, and you will immediately see what I mean. There are always exceptions. The pens of many brilliant writers and thinkers we hold dear went still many decades ago. Douglas Southall Freeman, Allan Nevins, Edwin Coddington, and Bruce Catton, among others, leap readily to mind. These men will always be in the pantheon of the magnificent. Indeed, all of us stand on their shoulders and owe them a debt of gratitude we can never repay. However, a large percentage of the rest of the titles published in their day — some of which we still regard as “classics” — are, like many of the movies of our younger years, not quite as good as we remember them to be. 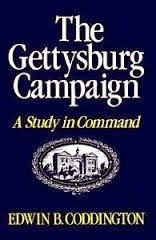 Hundreds of Civil War-related titles will be published this year and hundreds more next year and the year after. Because it is easier now than it has ever been to research and produce books, the smorgasbord table from which we read will always be a bounty of riches for those with the patience to choose wisely.